Kid friendly cul-de-sac, very nice craftsman style 2 sty WO. 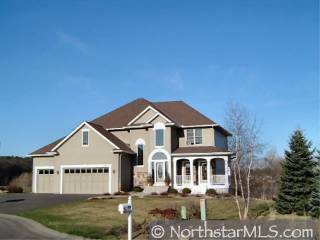 Super 1/2 acre lot backs to open area, big eat-in kitchen, mn flr FR w/fplc & blt-ins. Big 4th BR could be bonus rm w/bath, lots of hdwd flrs & blt-ins, big deck & front porch.